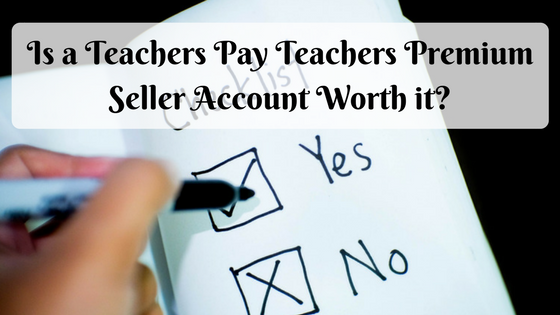 October 11, 2017 February 28, 2019 SuzannaTeachers Pay TeachersLeave a Comment on Is a Teachers Pay Teachers Premium Seller Account Worth it? October 6, 2017 January 30, 2019 SuzannaTeachers Pay Teachers4 Comments on Which is Better for Sellers- Teachers Pay Teachers or Educents? 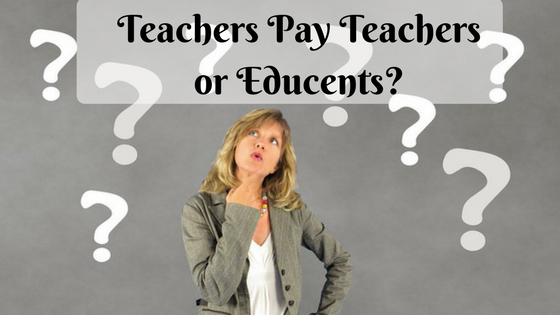 Which is better for sellers: Teachers Pay Teachers or Educents? That’s the question I’ve been trying to answer the last few months. Is it better to sell my educational games on Teachers Pay Teachers or Educents?